Federal authorities are expected to arrest Sheldon Silver, the powerful speaker of the New York State Assembly, on corruption charges on Thursday, people with knowledge of the matter said. 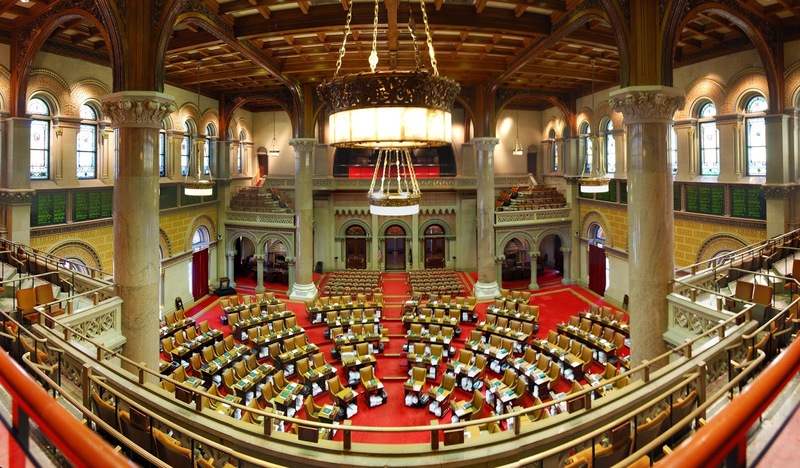 The case is likely to throw Albany into disarray at the beginning of a new session. This is, obviously, a big deal, as it upsets the status quo that has kept MMA on legislative ice for years. But arresting Speaker Silver means little in terms of getting rid of the closed-door Democratic conference where the MMA bill dies every year; he retains his job until he's convicted of a felony. So save your rejoicing. Things might be shaken up a bit, but it's too soon to tell how much and how MMA in New York will be affected.